The Dimattina’s have a long, rich history in the coffee industry. Beginning in the 1950’s when our fathers started roasting coffee, the Dimattina name is now front and centre with the latest phase of the coffee dynasty, Dimattina Coffee. Using primo coffee beans, sourced from growers who had proved themselves over generations, we roasted on the best equipment to produce premium coffee blends for the finest restaurants in the hospitality industry. 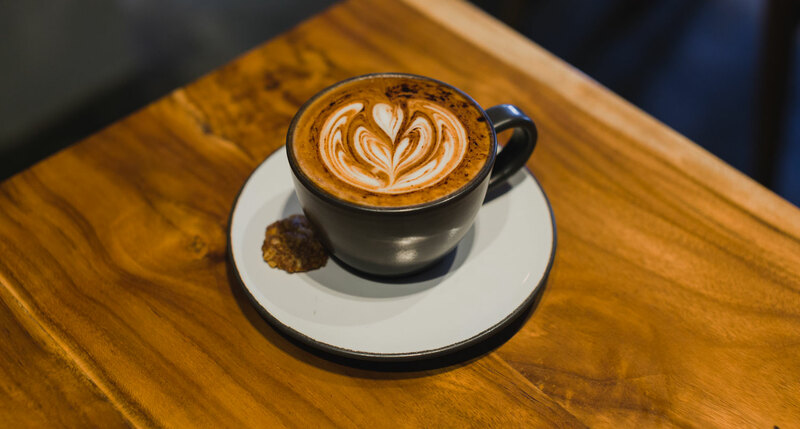 Our first-class service and readiness to adapt to the ever-changing needs of our customers, combined with the truly delicious coffee we produce, has created a loyal following we could never have anticipated. With plans to continue expanding to keep up with demand, we are humbled by the response to our coffee and will strive to continue creating a superior coffee experience for all our customers. 1998 – Dimattina Coffee began with a 30kg Probat roaster (the same brand chosen by their father in the 60’s and widely recognized as the best available). 2000 – Began gathering a loyal following so added a 60 kg roaster to keep up with demand. 2000 – Set up in Perth adding a roasting house in 2009. 2008 – Opened a specialist espresso bar in South Melbourne with its own coffee roaster, training school and equipment showroom. 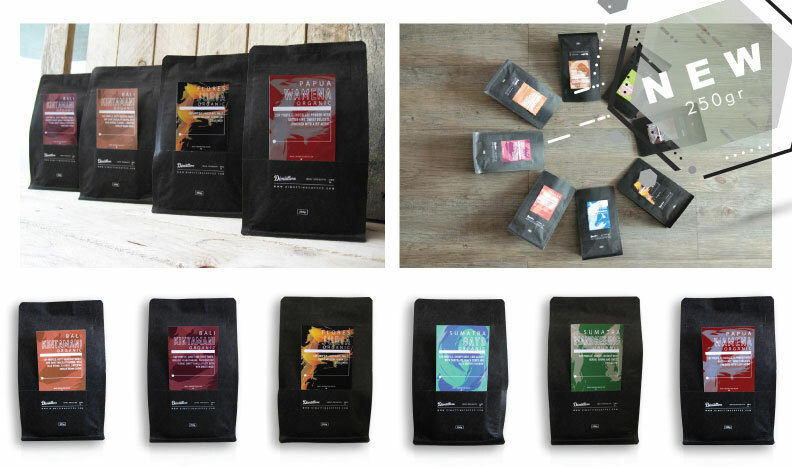 Designed as a learning tool for coffee fanatics. 2010 – Opened a new roasting facility in Reservoir with state-of-the-art equipment to enable more streamlined refining and improving their product offerings.